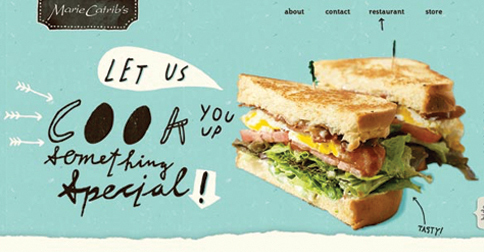 Typography is the style and appearance of printed matter and it affects our everyday lives whether we like it or not. We need to ensure that it is working for us and not against us but that all depends on how we implement it. Choosing the “right” font for your design can play a big part in how well your designs will be perceived. 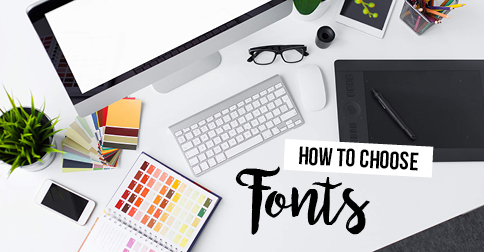 Below we have compiled a list of things to consider when choosing font for your next design.